First Class, Experienced & Reliable vocalist. Covering songs by Elvis, Roy Orbison, Gene Pitney, Neil Diamond, Tom Jones Etc. Great night assured, realistic fees. No Reviews Yet! If you've seen this artiste perform, why not leave a review below? 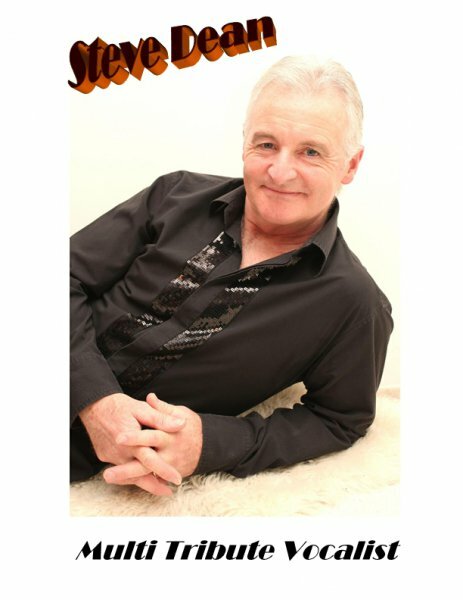 Have you seen Steve Dean perform? Has Steve Dean performed at your venue? Then why not leave them a review? All reviews will be moderated by both Our-Pub.co.uk and by the artiste you're reviewing so please be respectful with your comments. After moderation, suitable and informative reviews will be added at Our-Pub.co.uk's discression. IP Addresses of all reviewers will be logged.